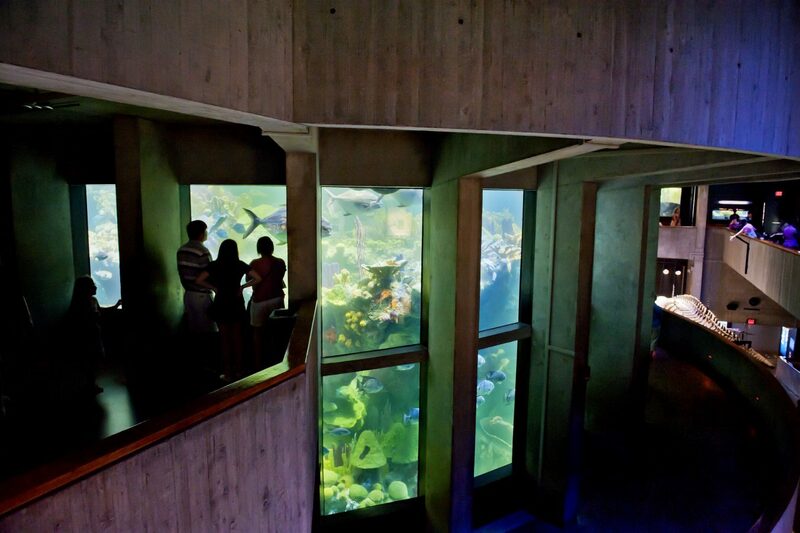 Visit the New England Aquarium for an entertaining and educational experience! Visitors can watch northern fur seals at play while they soak in sweeping views of Boston Harbor in the New Balance Foundation Marine Mammal Center. 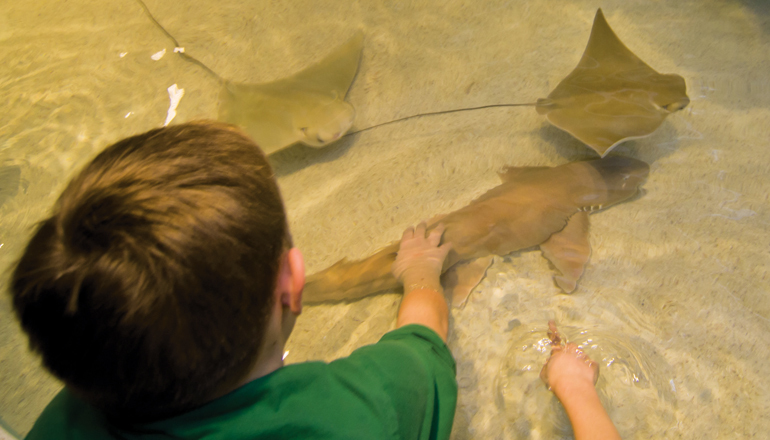 Reach out and gently touch cownose rays, Atlantic rays, and epaulette sharks as they swim through The Trust Family Foundation Shark and Ray Touch Tank, then dive into the Science of Sharks at our exhibit featuring shark species from around the world. Meet three different species of penguins and pet a sea star, meet a lobster, or cradle a hermit crab at the Edge of the Sea’s tidepool touch tank. Wind your way along the four-story Giant Ocean Tank and be mesmerized by the 200,000-gallon Caribbean coral reef exhibit teeming with more than 1,000 marine animals. 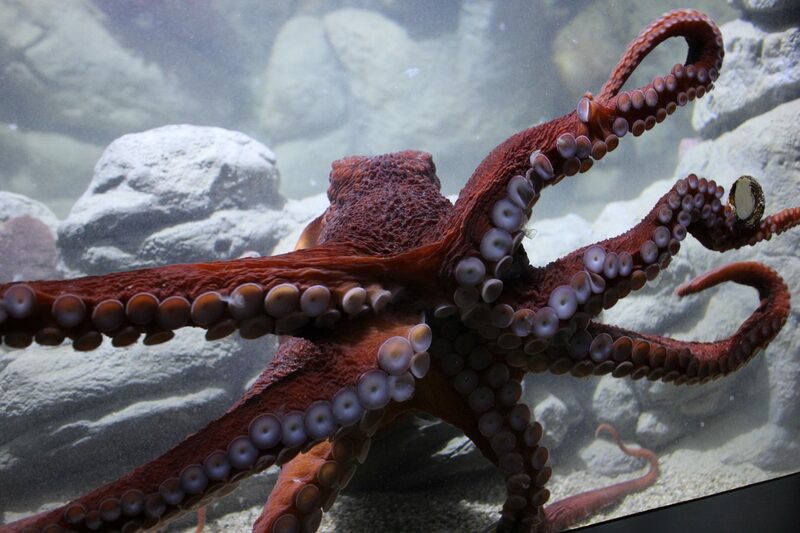 From the Atlantic harbor seal exhibit to the Olympic Coast Exhibit to the Yawkey Coral Reef Center, the Aquarium has something to entertain visitors of all ages. And Aquarium educators are always present to answer any questions. Buy your tickets today or become a member and enjoy FREE admission! 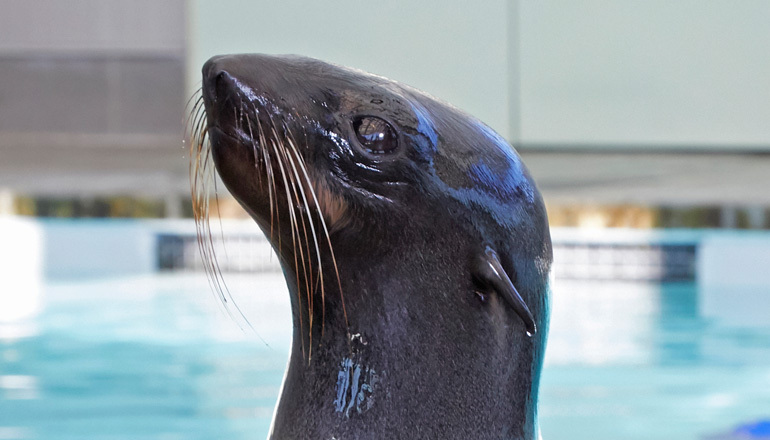 Watch northern fur seals and California sea lions play in this open-air exhibit. 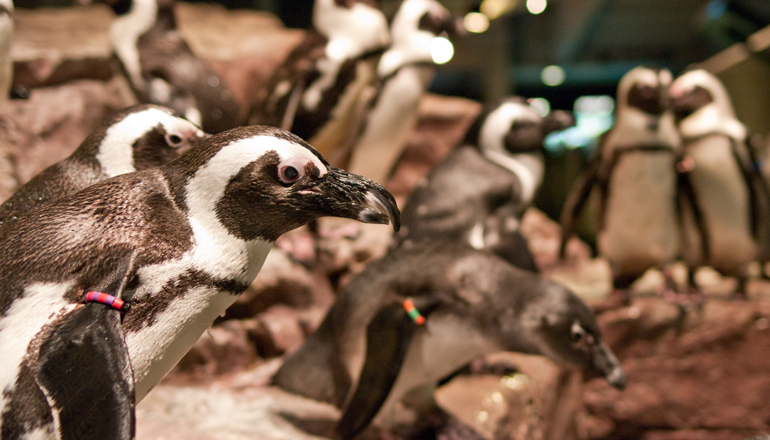 The Aquarium is home to more than 80 penguins. 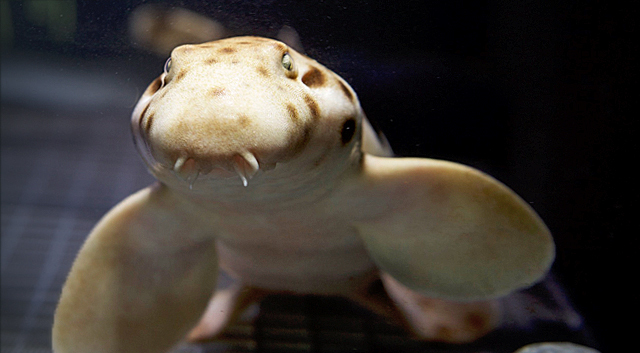 This four-story exhibit features hundreds of Caribbean reef animals. Explore marine life found in the Olympic Coast National Marine Sanctuary.